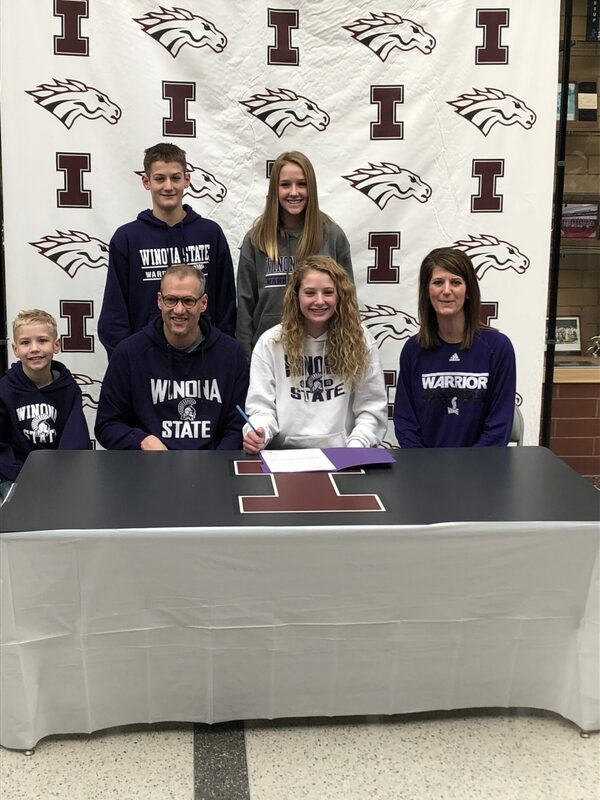 Madison Larson just signed on to play Volleyball at Winona State. Way to go Madison! Go Mustangs!